Hello beautiful ladies! 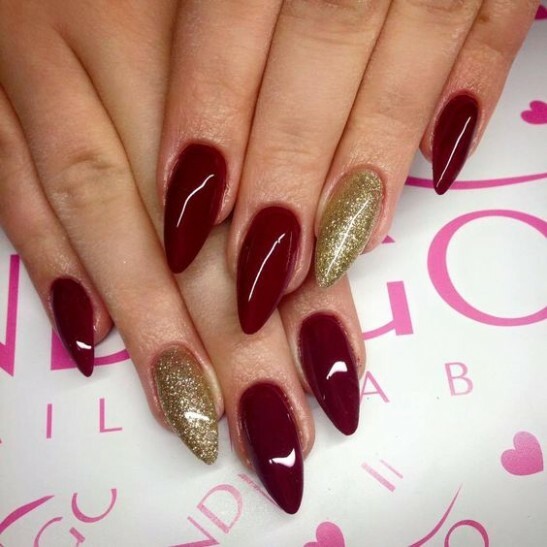 The glitters nail ideas always stay in trend for girls,they look so glamorous and make you stand out in the crowd . I wanted to help you enhance and complete your look. Let’s take a look at these beautiful glitters nail art ideas and you should definitely try to copy some of them, and you will surely be the center of attention on that day.